Lumiere Coaching offers a different take on executive coaching. So many people gain success yet do not find happiness in their achievements, or do not have time to enjoy the fruits of their labours. Lumiere Coaching’s approach to executive coaching has a clear emphasis on helping you to ensure your success AND happiness, and helps you to lead your team to success whilst maintaining compassion and a focus on their happiness. Lumiere Coaching provides you with a challenging yet supportive environment in which we will work together to develop your professional skills, increase your confidence and enhance your clarity and focus – whilst ensuring you enjoy your progression and achievements. 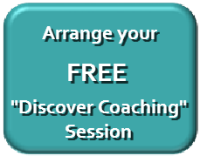 As your Executive Coach, I will use my questioning skills to support your self-discovery and help you to recognise your personal style, values and strengths. My long career within Human Resources and my executive leadership experience helps me to understand workplace issues and the challenges you face. I combine this with my coaching skills and my understanding that your experiences, situation and personal views are likely to differ from mine. So, I don’t tell you what to do – I help you to discover the path which is right for you. Along the way, I can share with you some ideas and insights which you may find useful, such as time management and planning approaches, DISC personality profiling, presentation tips, tools for increasing confidence and managing nerves, “homework assignments” for experiential learning, etc. 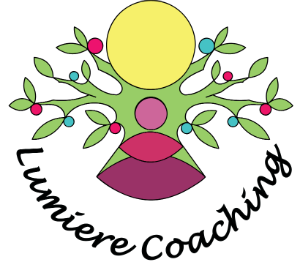 Lumiere Coaching combines skills in executive coaching, NLP and Mindfulness along with a range of management tools and a background in leadership. Lumiere Coaching’s Executive Coaching service will help you to successfully progress in your career, deliver great results and do so with a focus on ensuring happiness and balance for yourself and those you lead. 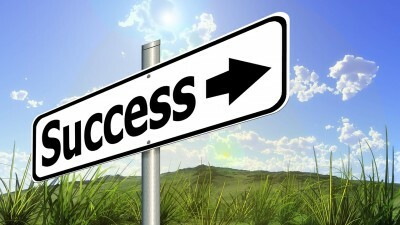 Have a successful AND happy career – contact me to arrange a free initial consultation. Error: Error validating access token: Session has expired on Sunday, 07-Apr-19 11:10:04 PDT. The current time is Wednesday, 24-Apr-19 16:44:55 PDT.